Specialty Sales is your trusted source for agricultural liquid systems and John Guest fittings. Agricultural plumbing supplies are a growing necessity in today's spraying climate. 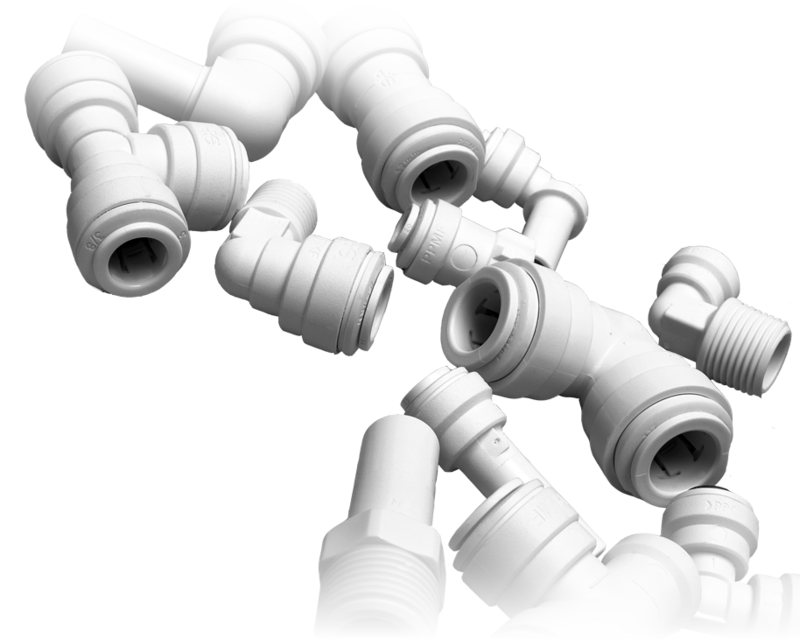 We use only the best quality John Guest fittings and tubing to supply fluids to the application point. Whether you are applying herbicides, pesticides, or any liquids, John Guest fittings are the most trusted in the farming industry. Specialy Sales and John Guest components are a great match to our customer's agricultural plumbing needs. Don't know exactly what you need? We can help. 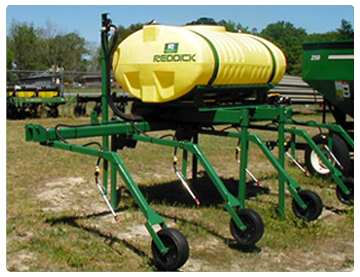 We know what sprayers in the southeast need and chances are that we have your fitting in stock. If not, we'll get it to you asap. Give us a call or email today to check on pricing for your specific system applications.